My vinyl collection started properly in the late seventies although I bought a fair few records throughout the seventies. Punk rock and New Wave really pumped my interest. I had four elder brothers and naturally I was exposed from the early seventies to rock from the stereos of my brothers. My eldest brother introduced me to Traffic, The Who, Yes and Chicago. My middle brothers gave me Led Zeppelin, Black Sabbath, Blue Oyster Cult and Genesis. So when Punk and New wave came along they were mine. 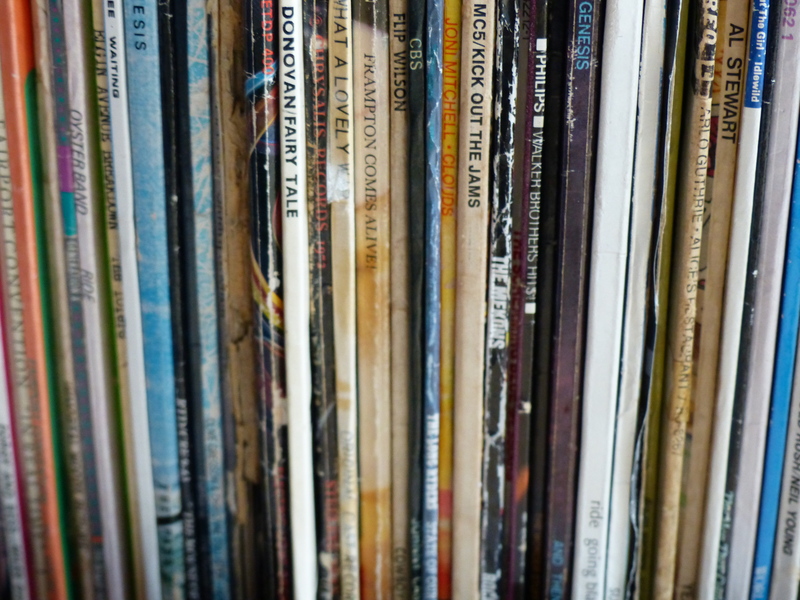 By about 1992 I couldn’t get hold of vinyl anymore and by 2001 I had sold some of my vinyl as they had stayed in a cupboard unused for a few years. I couldn’t however bear to sell anymore and started getting it all out again by the mid 2000’s. 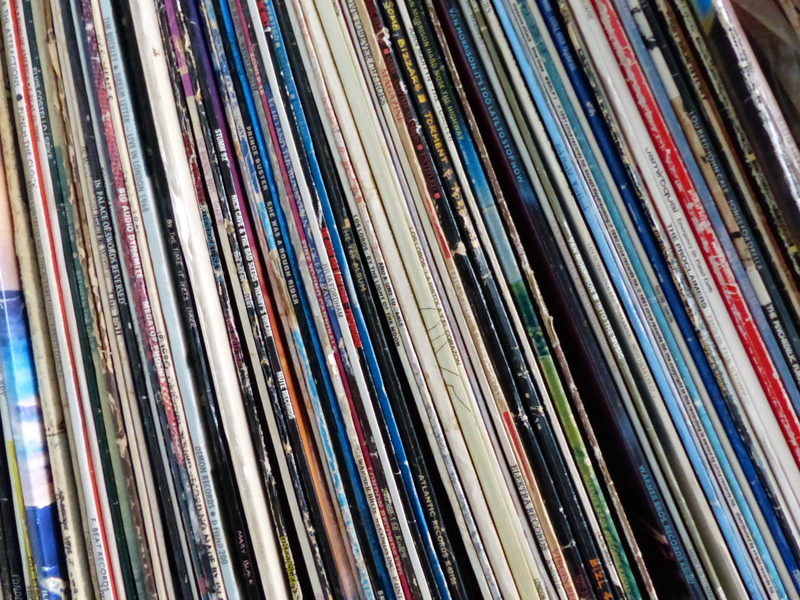 In recent years vinyl has undergone somewhat of a resurgence and in the last four or five years I have topped up the vinyl collection quite dramatically. 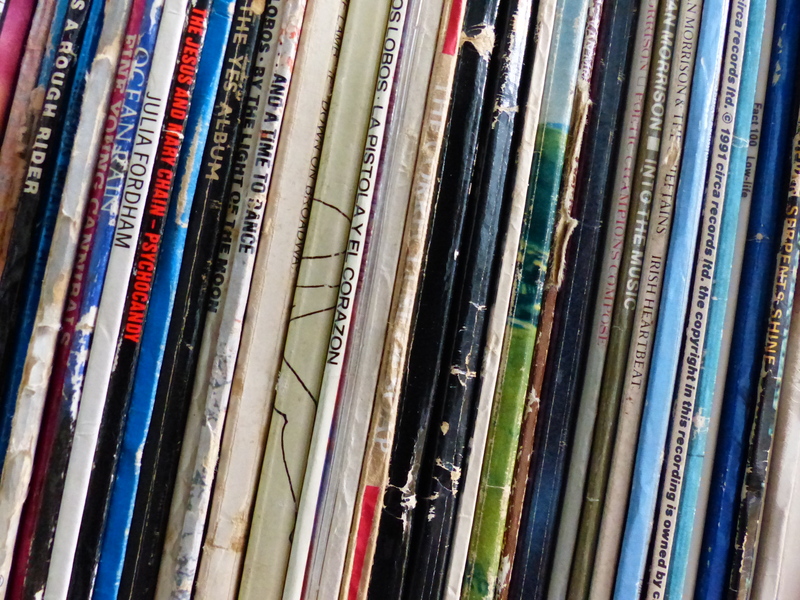 I used to organise in the correct manner (alphabetically) however I have now become as disorganised in my vinyl as I am in my life. Mainly because I keep it in several different locations. Now my four children all have an interest and are now advising me on what to listen to.